Dimitar finished VOLUME 2 of his book "Bulgarian and German handgrenades, and it is now for sale. Check the link below and get your copy, full of good information! After years work Dimitar came with this very nice and complete work. 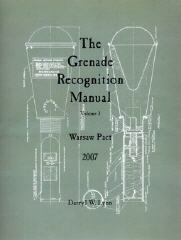 The book shows a very complete overview on grenades and their development. 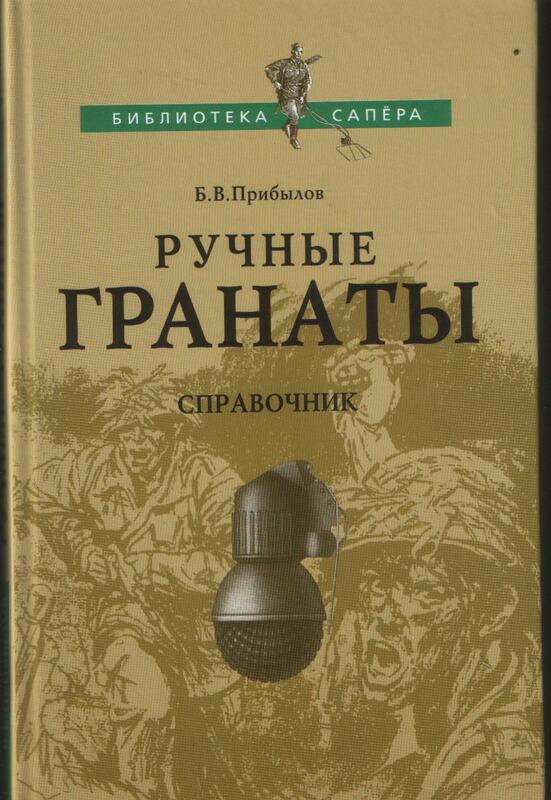 History is written in Cyrillic, but some have english descriptions as well. Great photos and historical drawings! 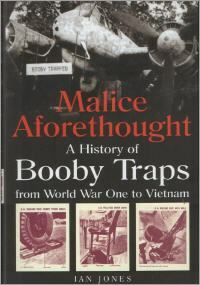 Total 220 pages. 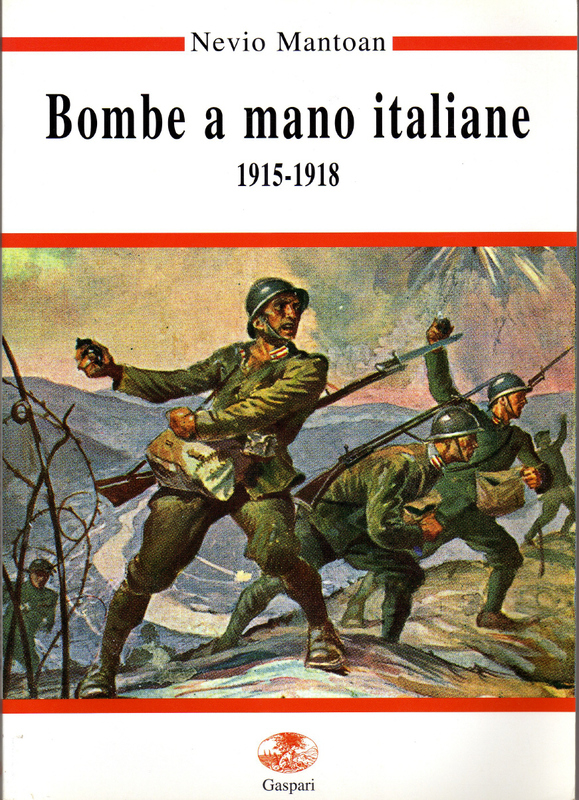 della seconda guerra mondiale. 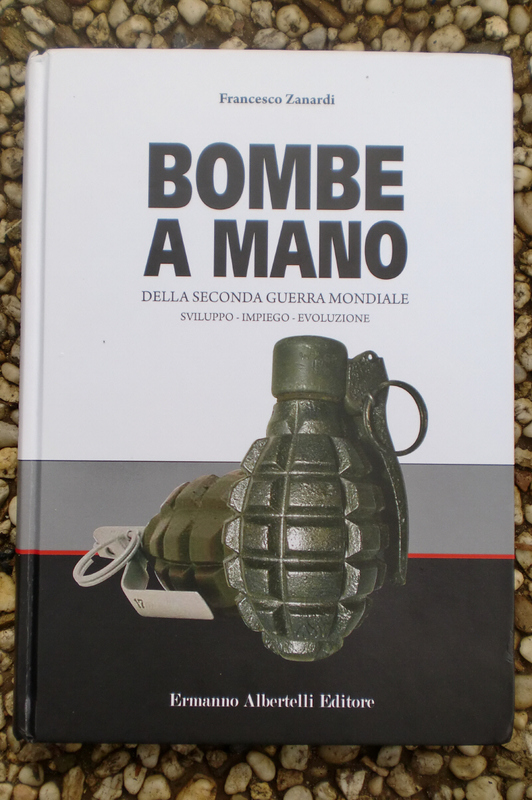 Sviluppo, Impiego, Evoluzione. 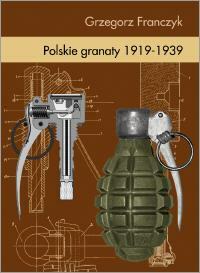 A very nice book on all the common and uncommon grenades used in WW2. 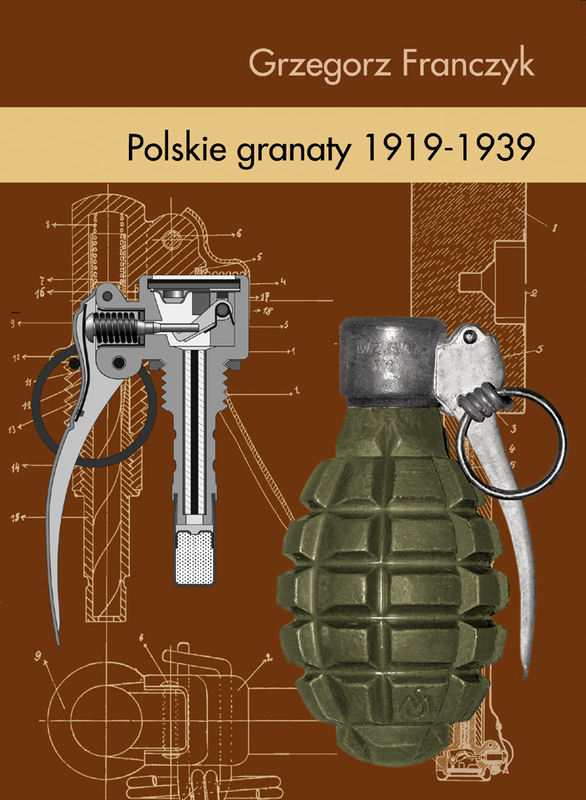 History, use and development of both Axis and Allied grenades. 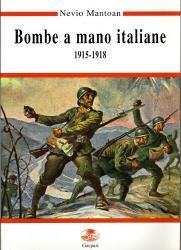 Great photos and clean diagrams, Italian language, 367pages. 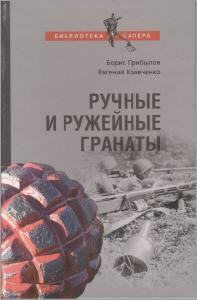 2009, Grzegorz Franczyk, ISBN ? 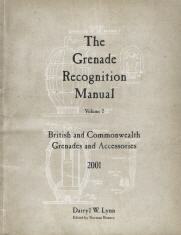 This new book covers grenades from both First World War and Second World War period. 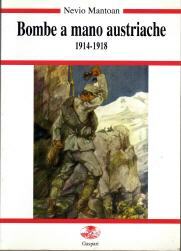 Many info from Russian archives and other sources of information, divided in two parts: Historical review and catalog. 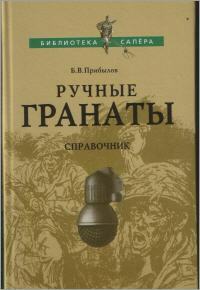 Russian language, 770 pages. Full with photos and diagrams. Price for Europe: 35 US$ , postage depending on destination (1.1kilo). Contact: jhonni@trizna.net "subject: "Book about grenades"
Three of my personal favourites. You can order these through TGRM. 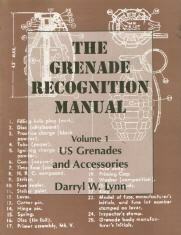 The Grenade Recognition Manual, volume 1. 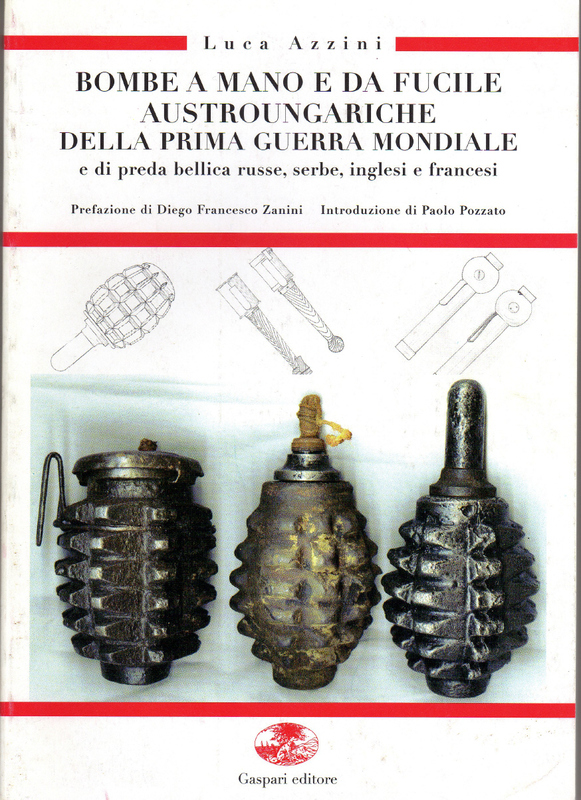 US Grenades and Accessoiries. 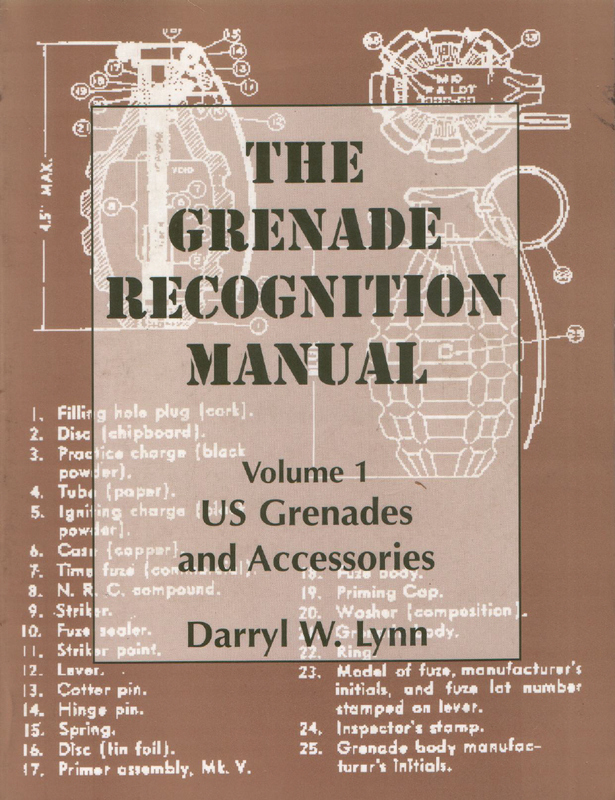 The Grenade Recognition Manual, volume 2. 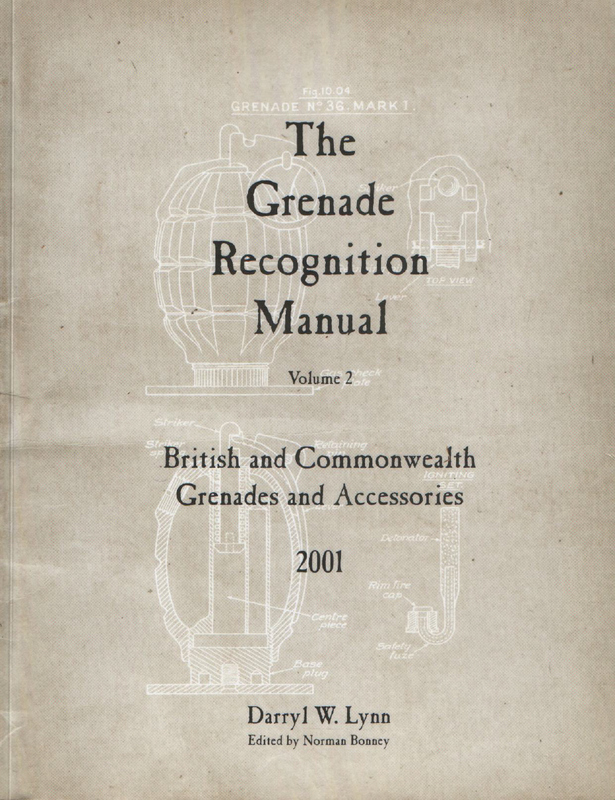 British and Commonwealth Grenades and Accessoiries. The Grenade Recognition Manual, volume 3. Warsaw Pact. NEW since December 2008! 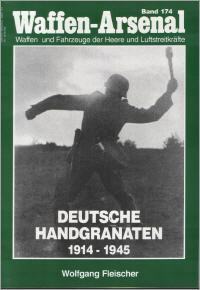 Deutsche Gewehrgranaten und ihre Abschussgeräte bis 1945. 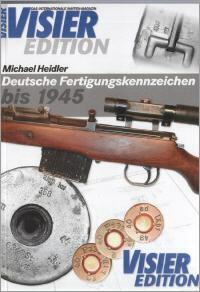 German riflegrenades and launchers, great publication by Michael. 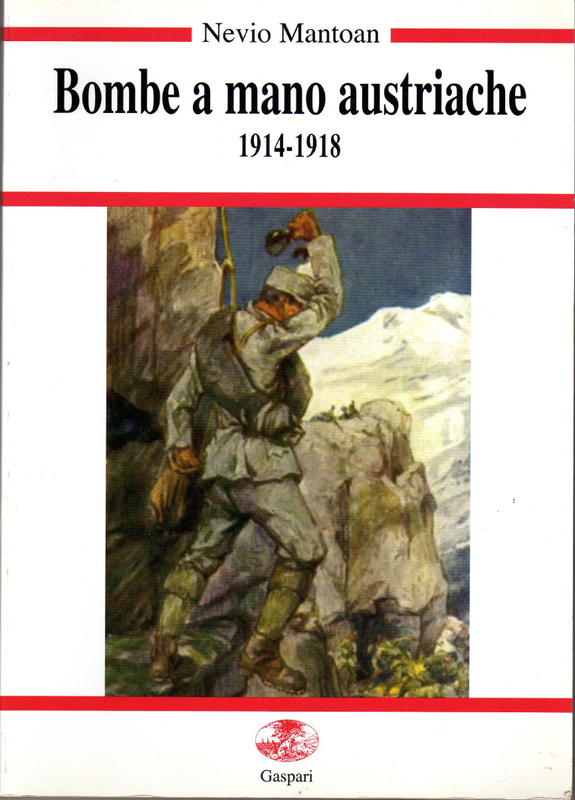 Unfortunately the book is completely out of sale at both author and printer. It seems that there will be no re-print in the near future. I recieved this book from Michael and must say I'm impressed. It's both in German and English! All codes on material explained and documented. Munitions, medals and equipment. I can finally explain some unknown codes on items in my collection. Great job! 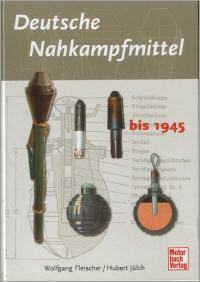 Great information on ammunition and explosives as used by the German ground forces. 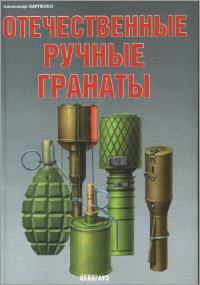 Grenades, mines, flares and anti-tank (engineer) equipment. Unfortunately in German language only. 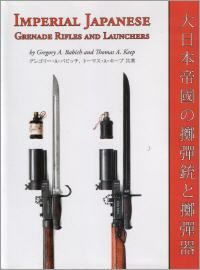 Imperial Japanese Grenade Rifles and Launchers. Hard to read, it's in Cyrillic, but great information. The three books shown below all come from the same publisher, but different writers. I believe these are out of print today, try eBay. Bombe à mano e da fucile Austroungariche, format 24 x 17 /92 pages . 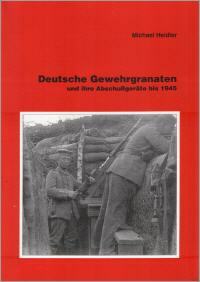 Waffen Arsenal volume 174 , Deutsche Handgranaten 1914-1945. 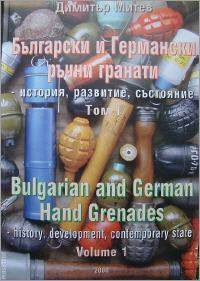 Boris wrote a small book on grenades used on Russian soil. 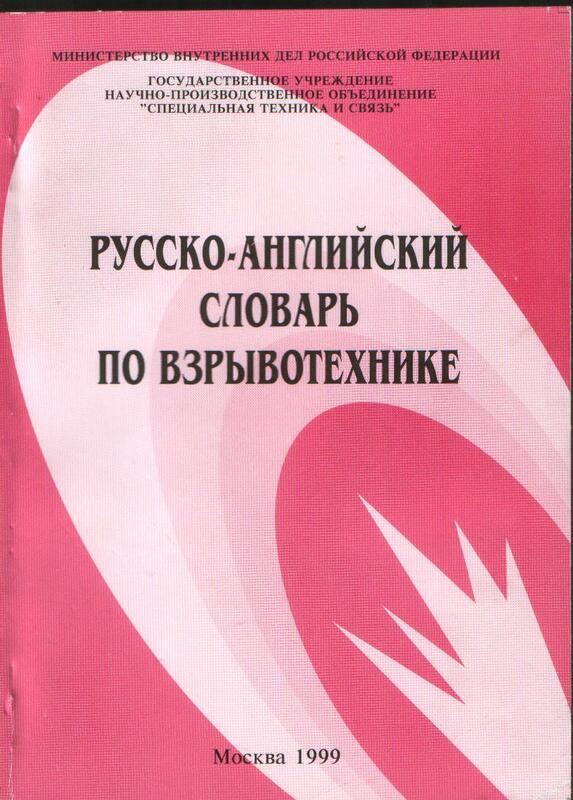 Good detailled drawings and photos, but texts are in Cyrillic. 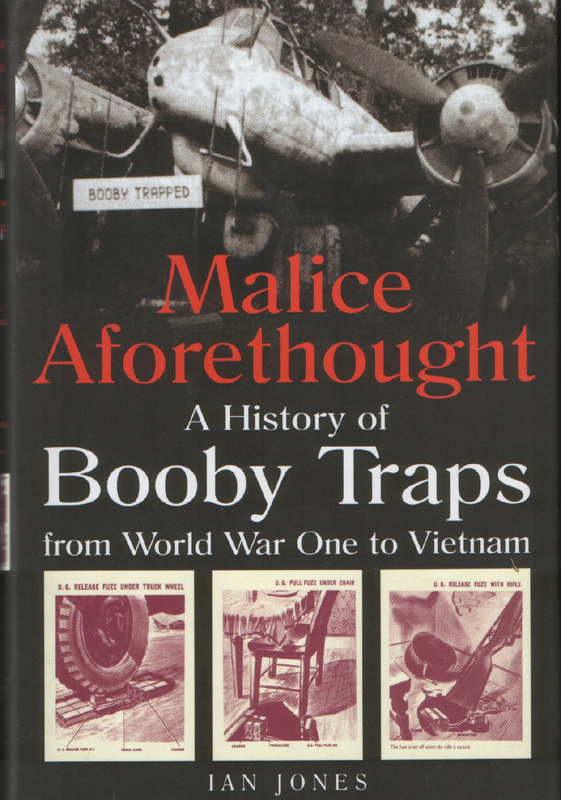 A history of Booby Traps from WW1 to Vietnam. 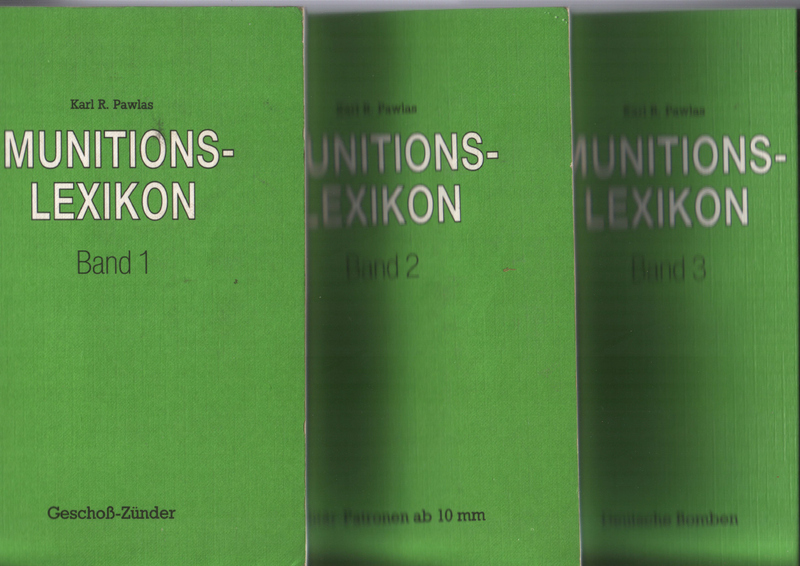 Munitions Lexikon Volume 1-2 and 3. Great details on markings and measurements. Unfortunately out of print and hard to get. 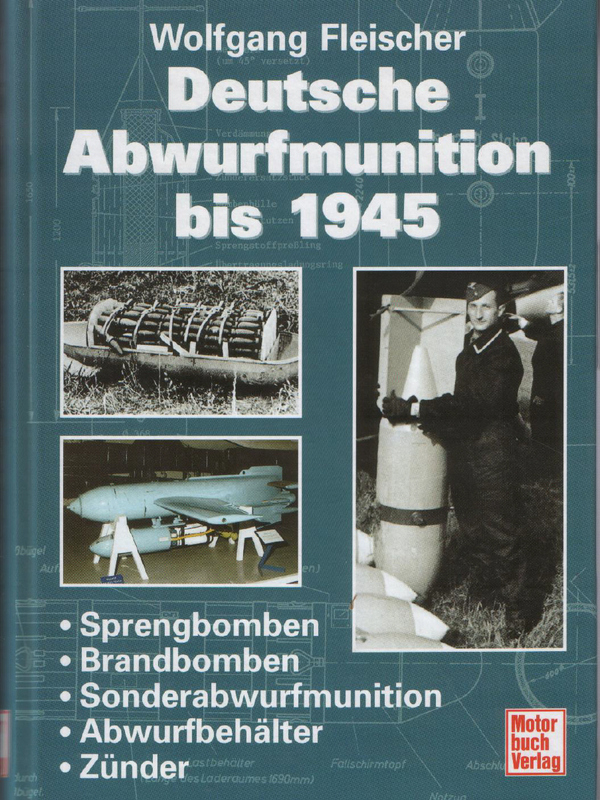 Deutsche Abwurfmunition bis 1945 . 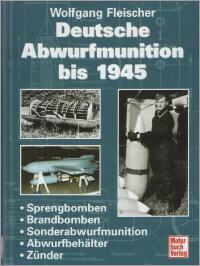 Fantastic book on German aircraft bombs and their fuzes as used up to 1945. 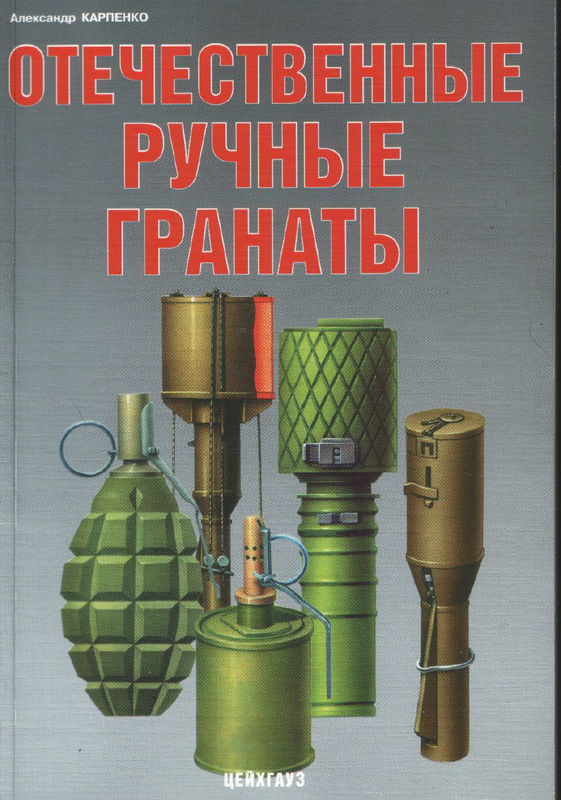 Russian-English Dictionary of Explosive Ordnance Disposal.